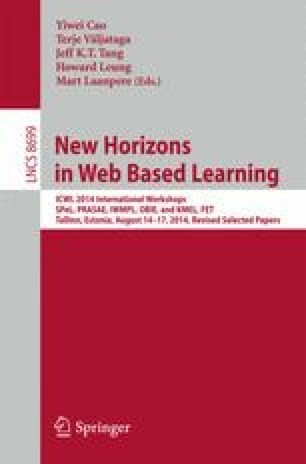 When researchers or students entering a new research field in computer science, they desire to know who the top scientists are and what the best papers are in this field, then they know to find whom to collaborate with or can find best papers in this area to read. In order to divide different research fields, it is very important to correctly classify all the papers in computer science. In this paper, we propose CSAR classification system derived from 2012 ACM Computing Classification System (CCS), and also propose a new weighted naive Bayes classifier to classify the papers in top publications by their research fields. The experiments show that the performance of proposed weighted naive Bayes classifier is better than the unweighted naive Bayes classifier and overwhelms the results of \(k\)-NN classifier.